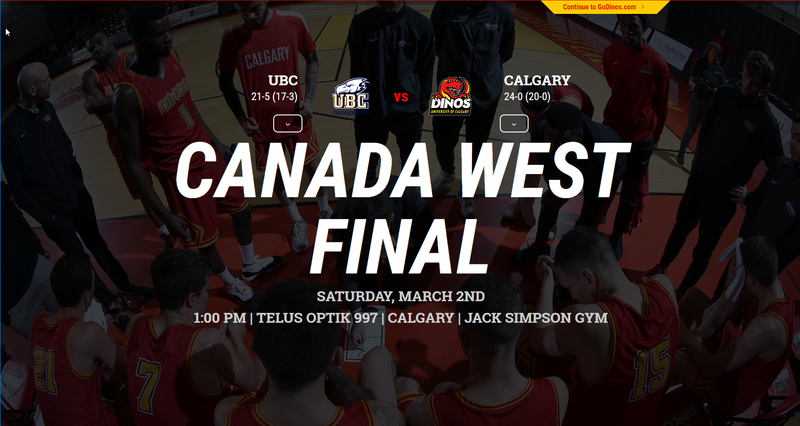 Tip off game time is 1 pm Saturday, March 2nd at the Jack Simpson Gym on the campus of the University of Calgary. I hope your holiday break is well and for those that celebrate the Christmas Season, Merry Christmas and to all Happy New Years. 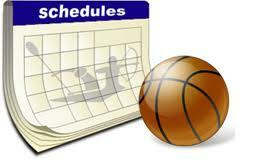 Please find the following locations and times for the following practice nights.